David Stubbs work is a deep dive into the evolution of electronic music. Starting well before the early days of the post-war era synthesizers, Stubbs story begins with the tinkering of experimental European composers using machines in the late nineteenth century. Stubbs work really gets going when talking about the 1970s and 1980s era where electronic music begins to creep into the common culture. 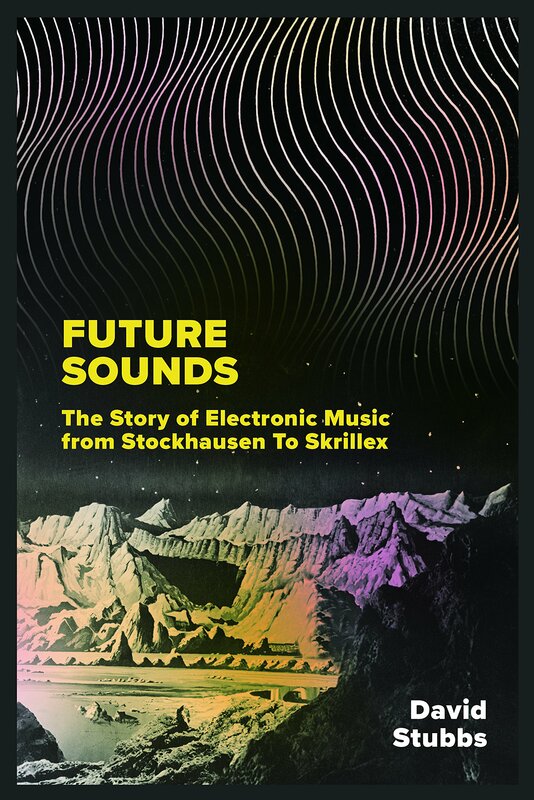 The history concludes by exploring DJ/producers like Skrillex who really took EDM into a new level of mainstream in the early 2010s. Effects of which are still going strong and felt in 2019. And as any good. With his journalism background, Stubbs explores a fun and interesting world filled with creative artists pushing the boundaries of music.